Commodity Exchanges: Which Are The Biggest & Best Exchanges? How Did Commodity Exchanges Form? 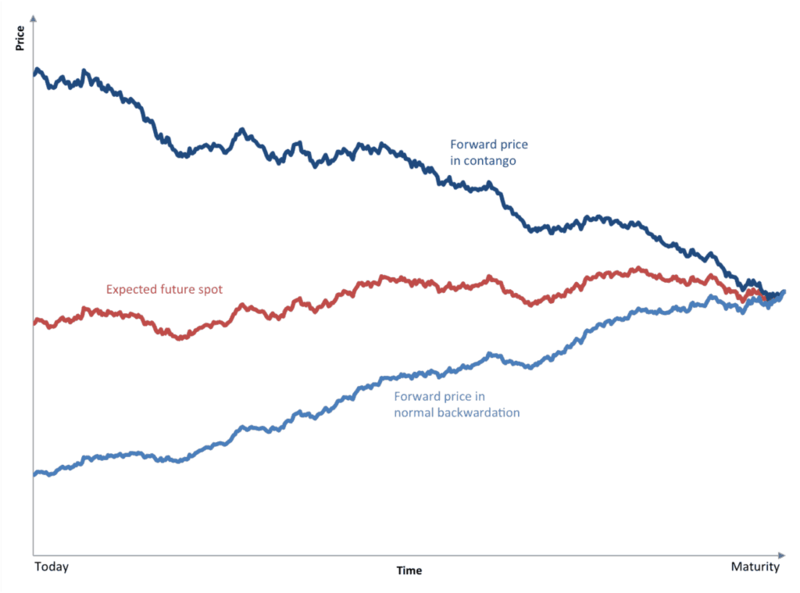 What are Forward and Futures Markets? Who are the Main Participants on Commodities Exchanges? How Do Commodities Exchanges Function? 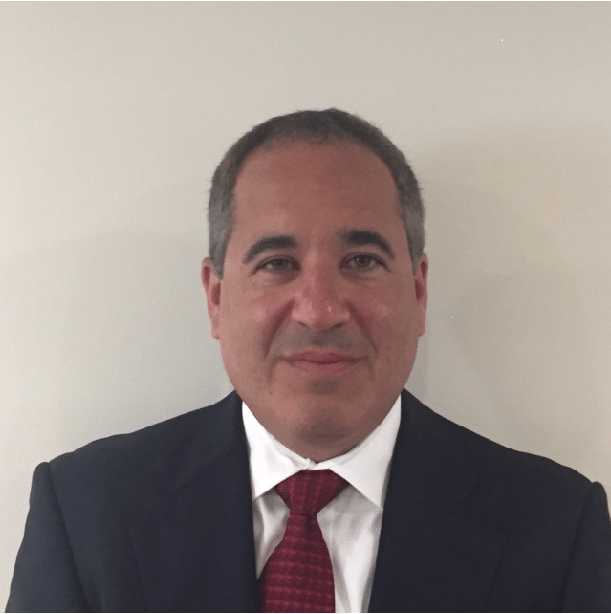 Why Are Commodities Exchanges Important? A commodity exchange is an organized, regulated market that facilitates the purchase and sale of contracts whose values are tied to the price of commodities (e.g., corn, crude oil and gold). Typically, the buyers of these contracts agree to accept delivery of a commodity, and the sellers agree to deliver the commodity. This is the amount of the commodity represented in the contract. This can be expressed in a metric unit, an Imperial unit or a traditional measurement unit such as a barrel or bag. 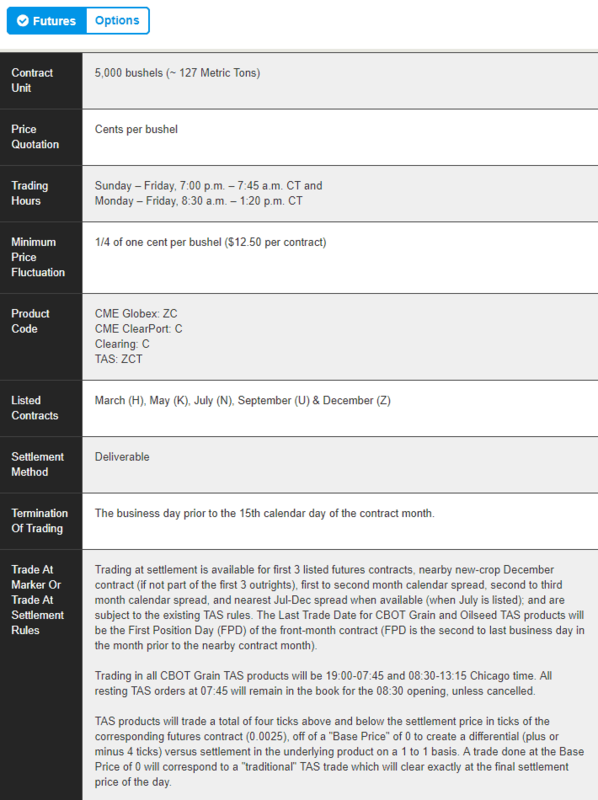 These are the features that describe the commodity being traded in the contract. For example, the commodity may have to come from a particular region or have certain physical characteristics. Exchanges stipulate the delivery date for each contract and the method and place of delivery. Some commodity contracts are settled through financial payments rather than physical delivery. The members and management of commodities exchanges are responsible for establishing and enforcing rules and regulations that govern the trading of these standardized commodities contracts. Most historians agree that the adoption of gold coins as a medium of exchange in medieval Europe played a key role in the development of formal markets for trading commodities. 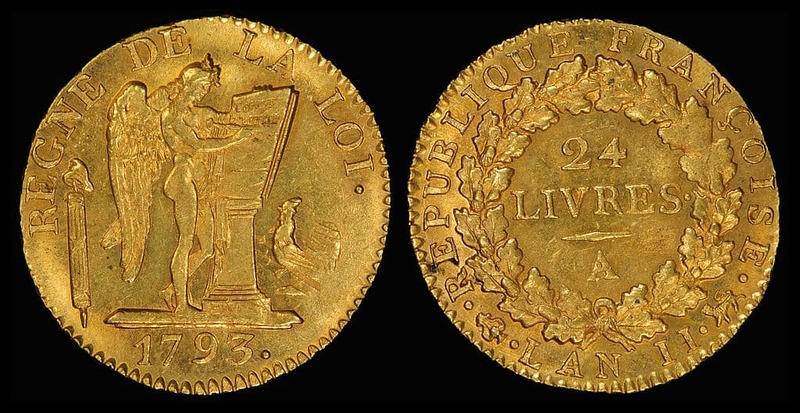 Regions throughout Europe began making their own specialized gold coins and trading with merchants returning from the East Indies and Asia. These developments led to the need for centralized exchanges. 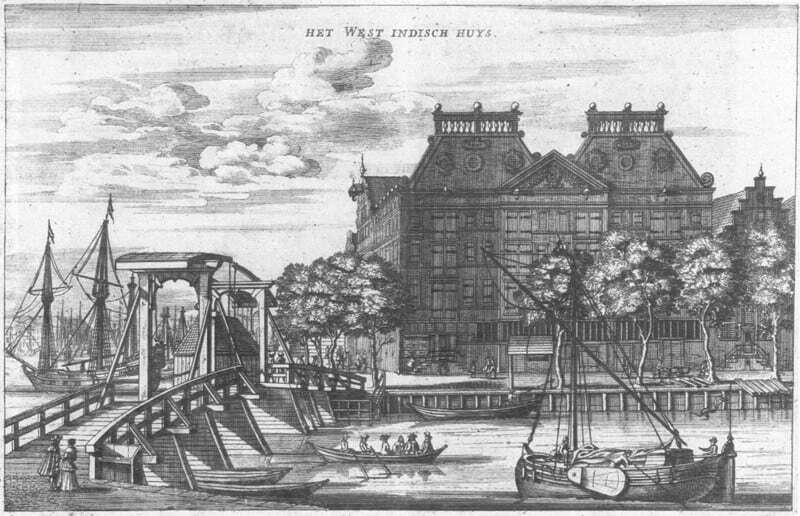 The first stock exchange formed in Belgium around 1531, and by the early 1600s, the Dutch, British and French governments began chartering companies to invest in voyages to the East Indies and Asia. The goal of these trips was to bring back spices, silk, and other treasures. However, the sailors faced risks including Barbary pirates, bad weather, and poor navigation. To diversify their risks, traders would bet on several voyages at the same time. A separate limited liability company financed each voyage, and together they formed the first commodity company investments. In the 1800s, the burgeoning grain trade led to the establishment of commodities forward contract markets in the United States. Farmers in the Midwest would bring their crops to Chicago for storage prior to shipment to the East Coast. However, during storage, the prices for these grains might change for a variety of reasons. The quality of the stored item could deteriorate, for example, or demand for the item could increase or decrease. To allow buyers and sellers to lock in transaction prices prior to delivery, the parties created forward contracts. These contracts bound the seller to deliver an agreed-upon amount of the grain in question for an agreed-upon price at an agreed-upon date. In exchange for this obligation, the seller would receive payment upfront for the grains. These contracts are called forward contracts. They trade in the over-the-counter market, which means the contracts are privately negotiated between two parties. The buyer faces the risk that the seller might default on the contract and fail to deliver the asset. As more farmers began delivering their grains to the warehouses in Chicago, buyers and sellers realized that customized forward contracts were cumbersome and inefficient. Furthermore, they subjected the buyer to the risk of default by the seller. A group of brokers streamlined the process by creating standardized contracts that were identical in terms of the (a) quantity and quality of the asset being delivered, (b) the delivery time and (c) the terms of the delivery. They also created a centralized clearinghouse to act as the counterparty to both parties in the transaction. This eliminated the risk of default that was present with forward contracts. In 1848, they established the Chicago Board of Trade (CBOT) to trade these contracts, which became known as futures contracts. Commodity exchanges depend on a diverse group of participants, each of whom has an important role in maintaining a fully functioning marketplace. These are the individuals and companies that supply the commodity being traded. Without producers, there would be no commodities to trade and, therefore, no need for commodity exchanges. Mining companies, farmers, cattle ranchers and oil and gas companies are all examples of producers. Producers often sell commodities futures contracts prior to producing the commodity. For example, a corn farmer worried about the volatility of corn prices can sell futures contracts three months prior to harvest. By utilizing a commodities exchange, producers can lock in a price for future production. These are the individuals and companies that provide the demand for the commodity being traded. Companies that use commodities in their production process are end-users. Food manufacturers, factories, clothing manufacturers and construction companies are a few examples of end-users. Commodity exchanges allow end-users to purchase products in advance. For example, a commercial builder concerned that steel prices might rise can purchase steel futures contracts prior to beginning a new project. This protects the builder against price hikes and allows the builder to better forecast the costs of completing the project. These are traders that speculate or bet on the direction of commodities prices. Speculators play a crucial role in commodities markets since they are often a source of liquidity for both producers and industrial end-users. Professional independent traders and trading firms play an essential role as intermediaries between producers and industrial end-users. Traders provide liquidity when there are imbalances in the markets. For example, if a producer has excess inventory to sell and there are no industrial end-users to purchase, traders step into the market and buy. Similarly, traders often maintain an inventory of commodities to provide to buyers. If an industrial-end user needs to purchase a commodity and a producer doesn’t have a supply of it, a professional trader will provide inventory for sale. Essentially, professional traders negotiate prices with both sellers and buyers. To compensate for the risks of providing liquidity to both buyers and sellers, traders usually earn a spread or an additional profit tacked on to the price of the commodity futures contract. Commodities exchanges conduct business via two methods: pit trading and electronic trading. 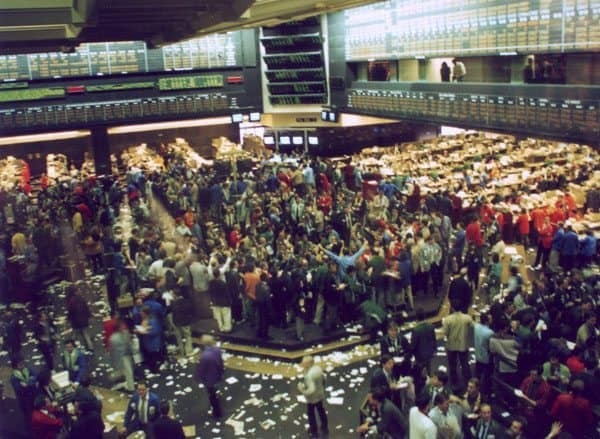 There was a time not long ago when most commodity exchanges conducted trading via a means called open outcry in locations called trading pits. The buyer or seller of a futures contract(s) calls a commodities broker and places an order. The commodities broker relays the order to a desk clerk on the floor of a commodities exchange. The desk clerk relays the order to a floor broker standing in the pit where the particular commodity trades. The floor broker executes the trade on behalf of the customer with another floor broker or with a market maker (a trader that provides liquidity for brokers). The floor broker informs the desk clerk when the trade is executed. The desk clerk informs the commodities broker. The commodities broker informs the customer. The process might take as long as a few minutes from start to finish. Although some trading still takes place in trading pits, the overwhelming majority of commodity trading now takes place electronically. With electronic trading, traders simply enter their orders onto an electronic trading platform where exchanges match buyers and sellers. Electronic trades take seconds to execute and involve far fewer people and steps. Electronic trades cost far less to execute. With electronic trading, the trader can see the market quote, size and last trades on a screen. Although pit trading is increasingly being replaced with electronic trading in most commodities exchanges across the globe, there are still some places such as the London Metals Exchange (LME) where pit trading remains. However, as of the writing of this piece, the future of pit trading at the LME remains in doubt). Floor brokers standing in a pit and watching non-stop trading in a commodity may have a better feel for the action than a broker trading on an electronic platform. The floor broker can relay these insights to the customer via the upstairs commodities broker. Futures orders with many ‘legs’ (parts of a trade) may lend themselves better to pit trading. For example, a trader may want to execute the following four-legged trade: buy a front month future in corn, sell a back month future in corn, sell a front month future in soybeans and buy a back month future in soybeans. A broker standing in a pit may be able to produce better execution for this type of complex order than a trading platform would. When markets are very volatile, electronic markets may not be as reliable as pits. However, better technology and more stringent requirements for electronic market makers should improve the reliability of electronic markets in the future. Commodities exchanges unfairly get a bad rap from critics that fail to understand them. Some critics say that speculators drive up the cost of food and gasoline or that commodities exchanges turn the markets for essential daily goods into a casino. However, these arguments stem from a lack of understanding of how commodities exchanges work. In reality, no individual speculator can move the price of commodities. Markets work to correct imbalances and often do so very quickly. If the price of oil, for example, rises to an unjustifiably high level, then producers will simply ramp up production and sell more oil in the marketplace. This, in turn, will drive prices lower. In fact, speculators could still operate without the presence of commodities exchanges. The process of price discovery allows market participants to see and trade off of prices instantly. This creates more efficient markets. Since commodities exchanges standardize the features of futures contracts, market participants can compare prices on an ‘apples to apples’ basis. Without commodities exchanges, producers and suppliers would lack the liquidity to buy and sell raw goods. This would increase the volatility of commodities and create unnecessary price swings for everyday items. 1898 This American financial and commodity derivatives exchange offers one of the largest menus of futures and options contracts of any exchange in the world. Began as the Chicago Butter and Egg Board, a dairy exchange. 1848 A subsidiary of the CME Group since 2007, the CBOT offers more than 50 different futures and options across several asset classes. Oldest futures and option trading exchange in the world. 2009 This is the world’s first and largest electronic exchange for trading voluntary carbon offsets. CTX collaborates with the United Nations on an initiative aimed at reducing carbon emissions. 1890 Offers trading on a menu of broad indices and sector indices. Exchange was formerly known as BM&FBOVESPA. 1992 Offers contracts on a variety of energy, metals and agricultural products. One of the largest exchange organizations in the world. 2000 Offers liquid contracts on a variety of agricultural commodities. Euronext was spun off from ICE and became an independent company again in 2014. 2008 ECX is an agricultural marketplace that trades five commodities: coffee, sesame, haricot beans, maize (corn) and wheat. ECX is the first commodity exchange in Africa. 2005 This exchange manages the product development and marketing for ECX Carbon Financial Instruments (ECX CFIs), which trade on the Intercontinental Exchange (ICE). European Climate Exchange was formerly part of the now defunct Chicago Climate Exchange. 2002 EEX is the leading energy exchange in central Europe and offers futures on energy, agriculture, metals, biomass and environmental commodities. The EEX offers markets on emissions auctions and emissions secondary markets. 1882 The world’s largest physical commodity exchange, the NYMEX was acquired by CME Group in 2008. Operates Commodity Exchange, Inc., (COMEX), a leading metals exchange. 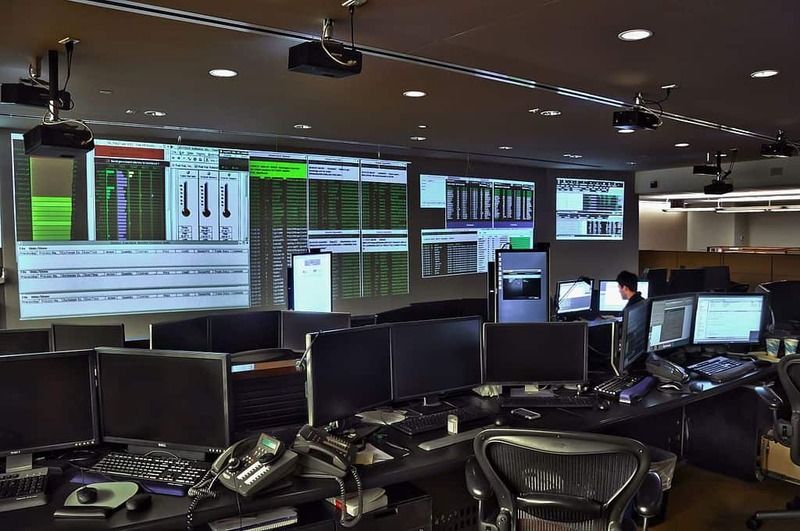 2000 US-based electronic exchange that focuses on global commodities futures markets and cleared OTC products. Began as an exchange focused on energy markets. 2009 Electronic trading exchange for nanomaterials and nano-enabled commodities. INSCX is based in the United Kingdom and offers live markets during UK and North American business hours. 1877 UK-based exchange that offers futures and options trading primarily on base metals. 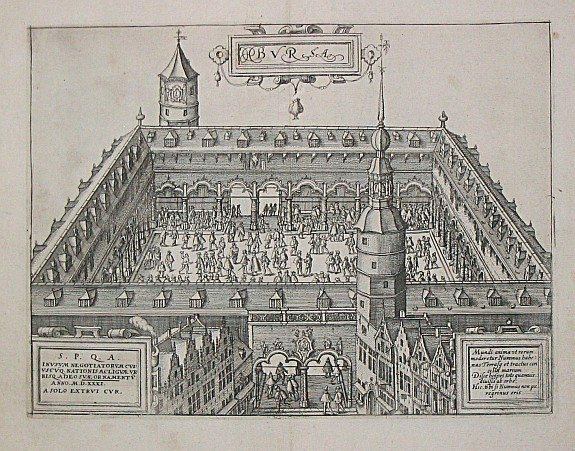 Although formally founded in 1877, the exchange traces its origins back to the reign of Queen Elizabeth I in 1571. 1987 Australia’s primary securities exchange, ASX offers futures and options markets on agricultural, energy and electricity commodities. ASX merged with the Sydney Futures Exchange in 2006. 1999 SHFE offers trading in a variety of metals and energy commodities. SHFE is a non-profit regulated by the China Securities Regulatory Commission. 1990 Offers trading in agricultural, metals and energy derivatives. The exchange is a subsidiary of the Johannesburg Stock Exchange (JSE). 2003 Offers trading in metals, energy and agricultural commodities. MCX is India’s largest commodities derivative exchange. 2004 NADEX stands for North American Derivatives Exchange, and offers spreads & US-regulated binary options. IG Group, which is a leading UK-based financial derivatives firm, owns NADEX. Offers trading on agricultural commodities, glass, methanol, ferroalloy and thermal coal. Launched as a forward trading exchange. 1984 The largest futures exchange in Japan, TOCOM trades precious metals, energy and agricultural products including rubber. Formed from merger of the Tokyo Textile Exchange, Tokyo Gold Exchange and Tokyo Rubber Exchange.